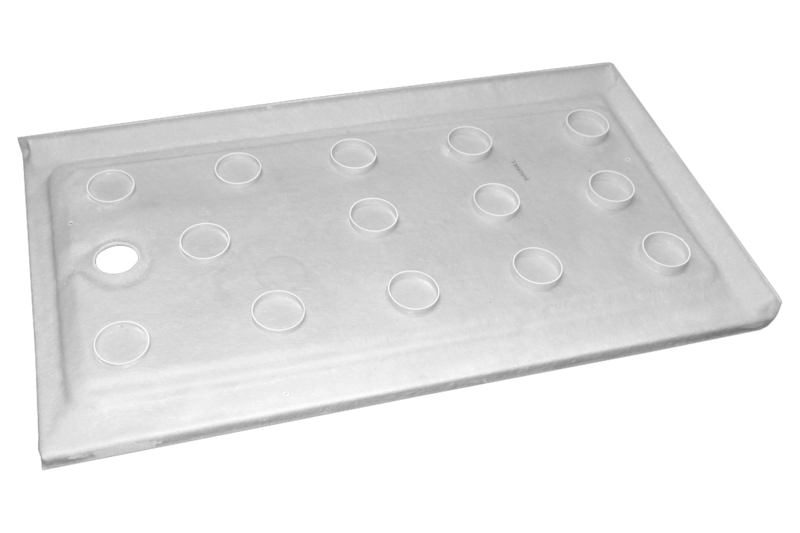 This acrylic tray is made from a high-quality, hygienic grade white 3.2mm pure acrylic that is formed with an easy clean surface with fall to the 90mm hole suitable for an easy clean waste. 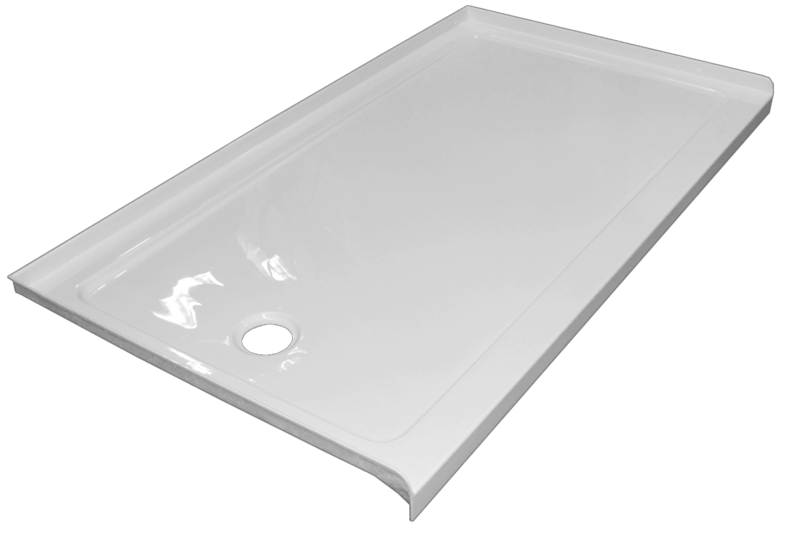 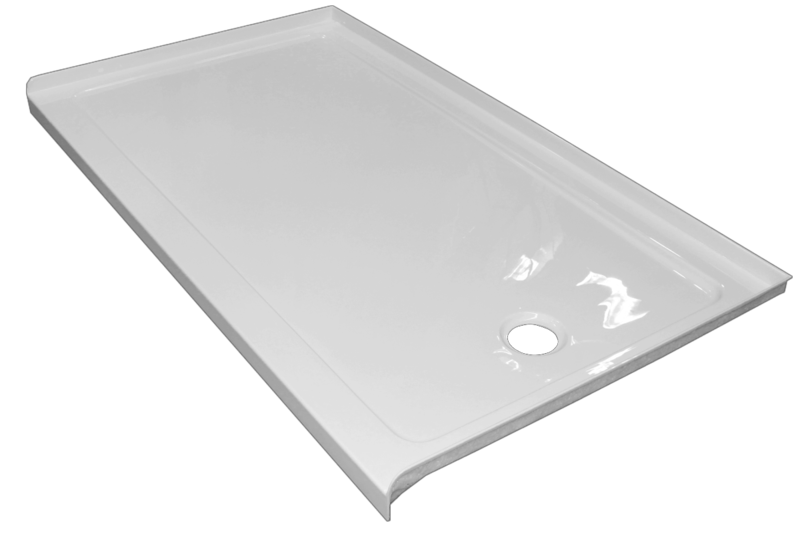 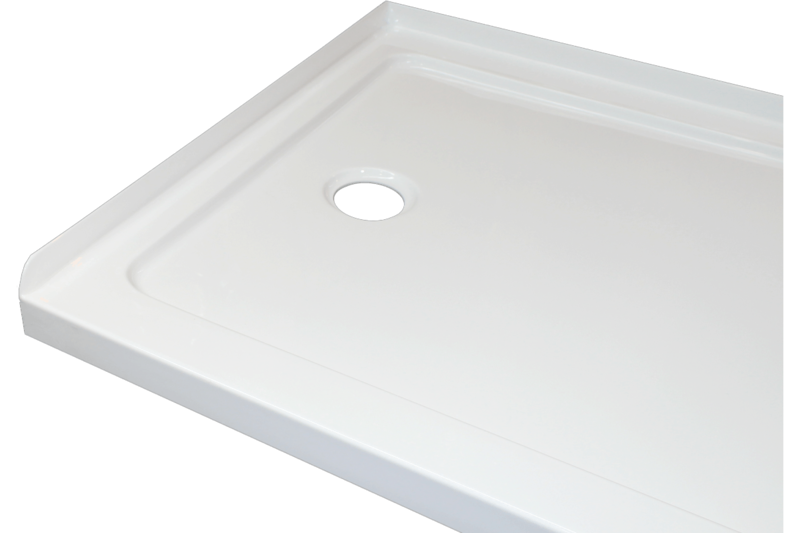 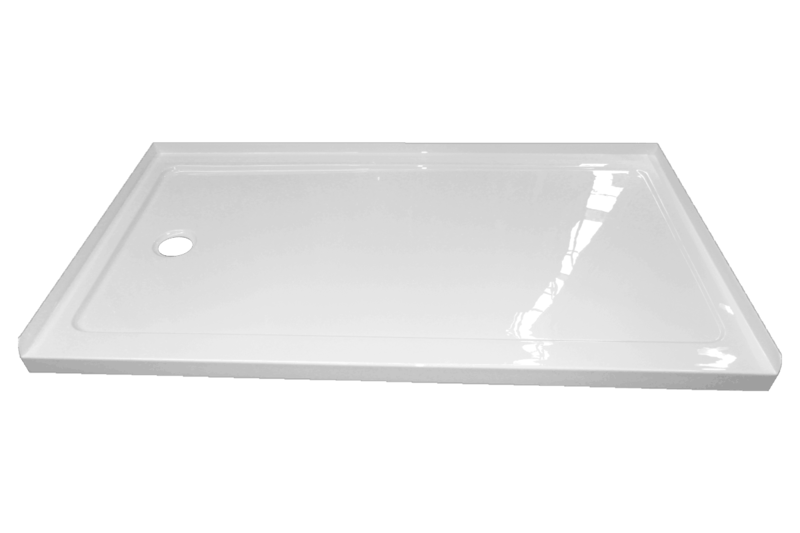 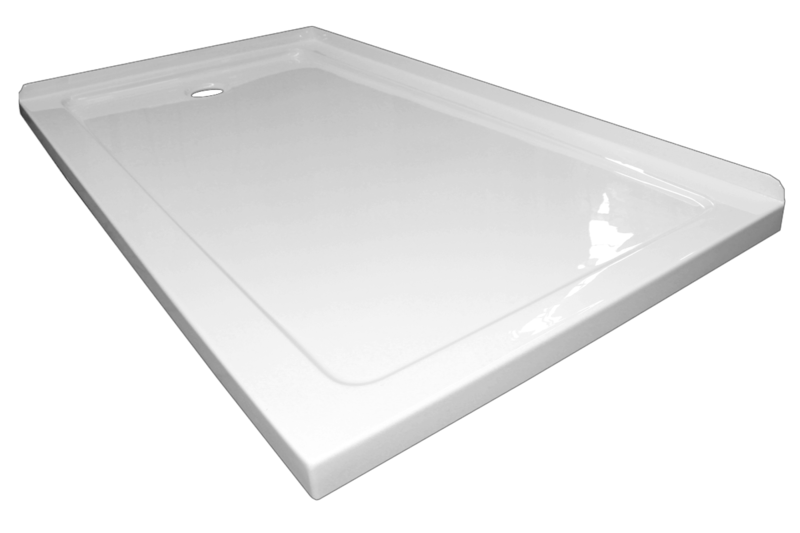 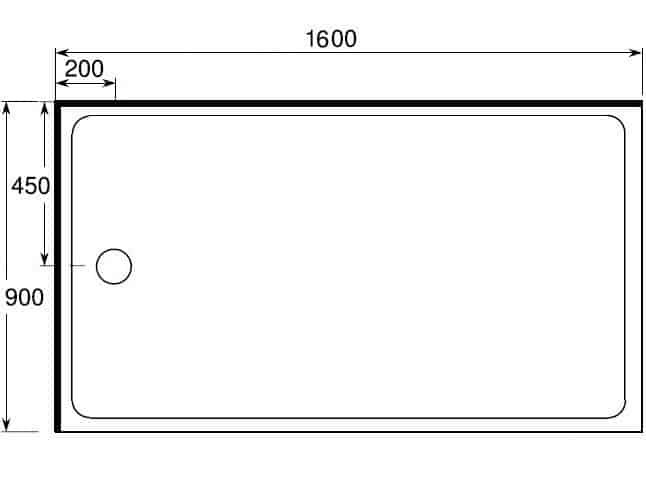 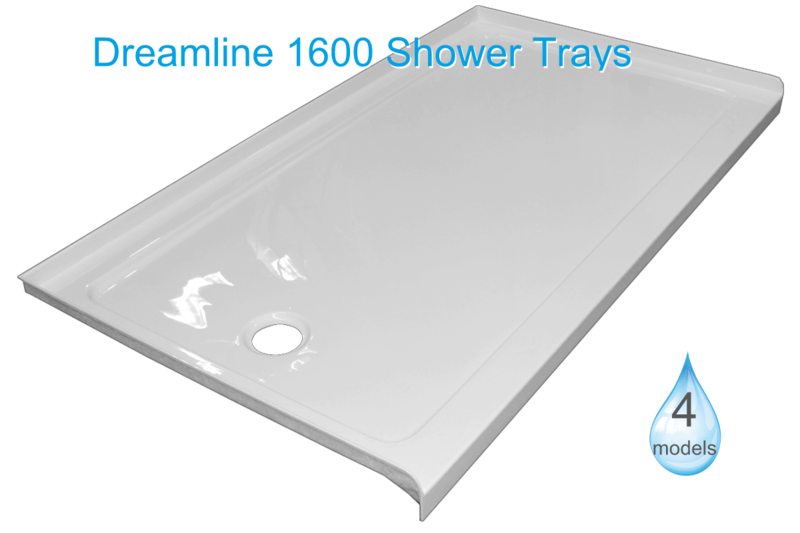 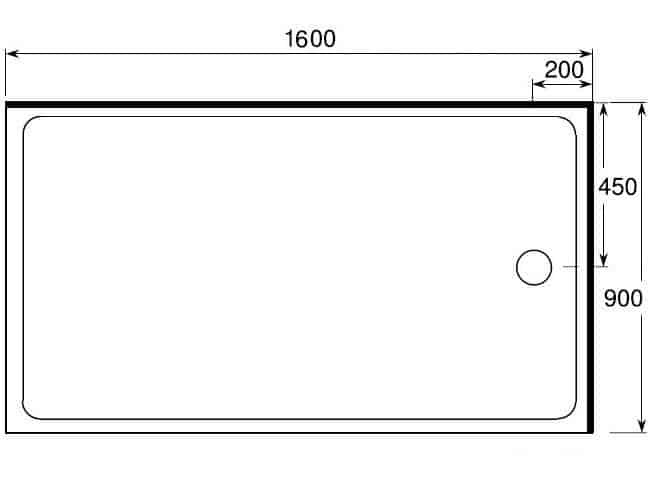 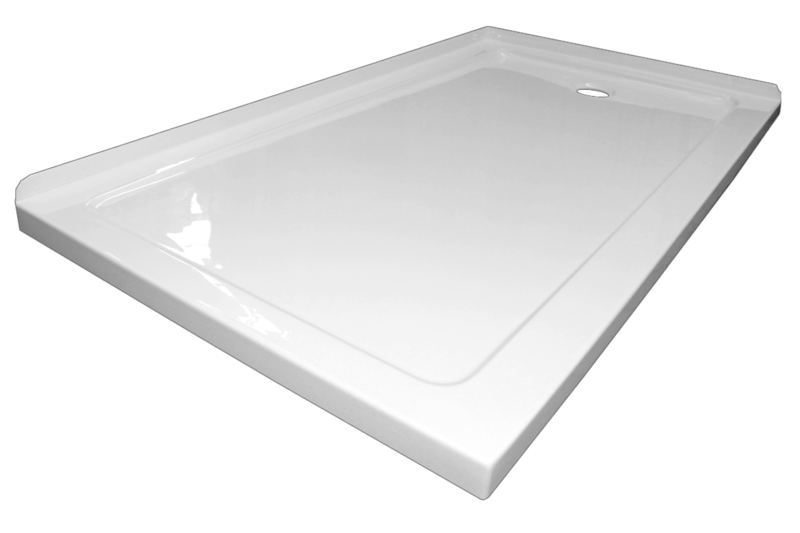 This shower tray has a low 50mm step to step over into the tray and also features a 40mm upstand on the sides where your walls will be. 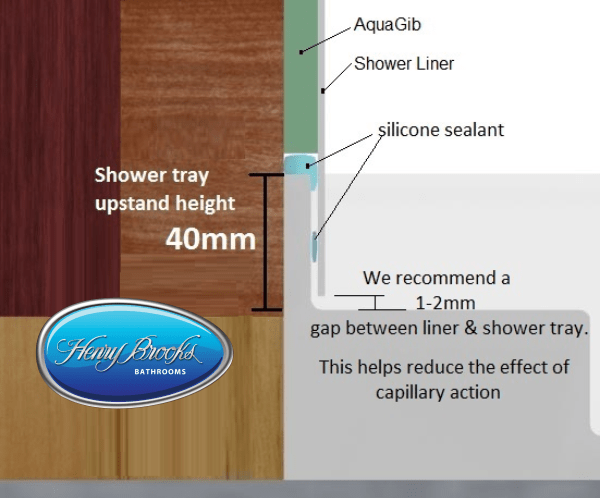 On installation, the wall lining comes down over this upstand and forming a waterproof seal with no silicone is visible inside the shower.